In his lawsuit against Fetty, P-Dice claimed that he co-wrote the platinum-selling single and even struck a deal with the Patterson rapper where he would get 16.9% of the profits from the single, TMZ reported. In his legal doc, P-Dice pointed out that his name was scrubbed clean from the writing credits on the song and he never received a dime. Seems the agreement between PD and Fetty Wap was verbal so he would have to prove that in court. The single “679” appeared on Fetty’s debut album. The song sold millions of copies and the music video received 240 million views with P-Dice appearing prominently in the clip. 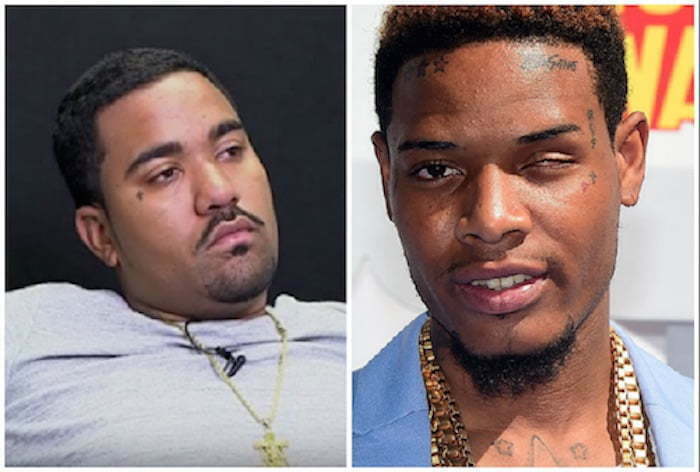 Dice is suing Fetty Wap for $7 million.